The coach says the boys are confident after their quarterfinal victory against Gujarat. For someone who has guided Sri Lanka to a stunning World Cup triumph and Bangladesh to its much-awaited maiden Test win, the offer to coach a struggling Ranji Trophy side may not have looked particularly glamorous. 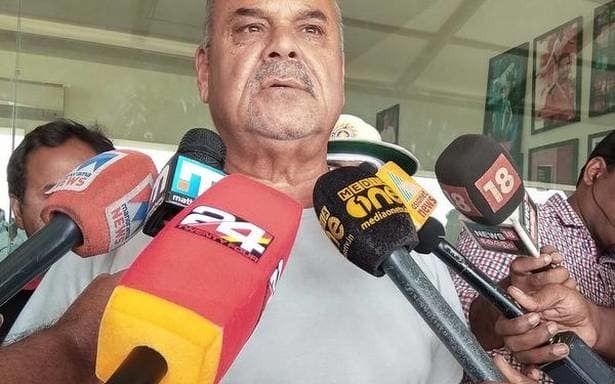 But, in his second year into the job, Dav Whatmore has reasons to be pleased. After taking Kerala to an unprecedented quarterfinal last season, he has done even better this time around. Kerala will meet defending champion Vidarbha in the semifinal at the Wayanad Cricket Stadium, Krishnagiri, from Thursday. The last time the two sides met, in that quarterinal match at Surat, Kerala had lost by 412 runs. Whatmore admitted the absence of Sanju Samson, who broke a finger in the Gujarat match, was a big loss. Indeed. Only five of those players figured in the match against Gujarat. But, remarkably enough, all those changes he made worked — be it P. Rahul, Mohammed Azharuddeen, Vishnu Vinod or Vinoop Manoharan. Not only did he change the team, he shuffled the batting order a lot as well — and it worked, too. It will be interesting to see what else he comes up with against Vidarbha.